Erectile dysfunction or ED is commonly called impotence. In this condition, a man can’t maintain or sometimes can’t even achieve an erection during sexual performance. Symptoms of ED may include reduced sexual desired. You should consult with a doctor if the condition lasts more than a few weeks or months. In the U.S. 30 million men are affected by erectile dysfunction. 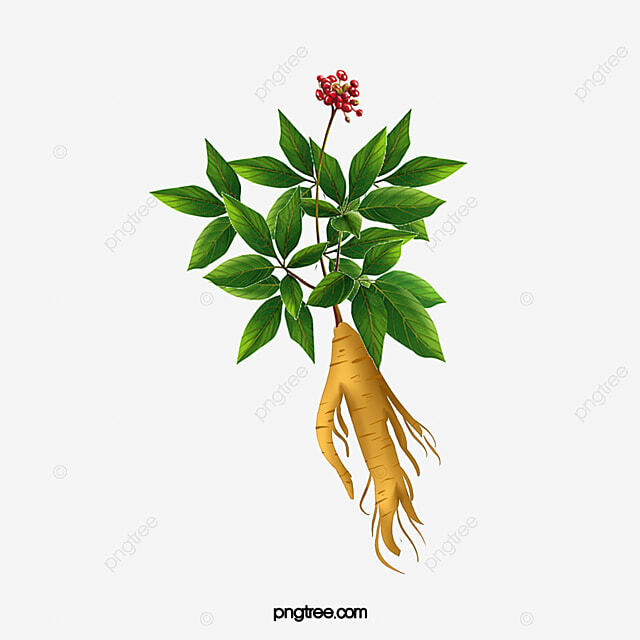 Panax ginseng also is known as herbal Viagra has a solid background and research behind it. Dosages of this can range from 600 to 1000 milligram three times a day. More research is examining how red ginseng influences ED. However, Panax ginseng appears to be more useful for those with high lipids in their blood and metabolic syndrome. DHEA is also known as dehydroepiandrosterone is a hormone naturally produced by your adrenal glands. It can be converted into both testosterone and estrogen. The study of Massachusetts male ageing study shows that the men who experience ED have less value of DHEA in their body. Recently, DHEA has been identified as an option for the treatment of ED for men. Erectile dysfunction usually affects the men who have diabetes problems because of the hormonal issues as well as complications in blood flow in their organs. L-arginine is an amino acid naturally present in your body. It helps make nitric oxide. Nitric oxide relaxes blood vessels, and as a result, you experience a successful erection. This supplement is usually extracted from the bark of the African Yohimbe tree. Some research has shown that this drug has a positive impact on sexual performance. However, some researchers don’t recommend Yohimbe as an ED treatment. This drug has side effects that may damage your health. These side effects include high blood pressure and increased heart rate, irritability and tremor. Some other natural supplements to treat erectile dysfunction are zinc supplements (especially for men who are low in zinc), herbs and ginkgo biloba. If you feel the symptoms of erectile dysfunction, it is highly essential to consult with doctor. Heart disease or high cholesterol can also be a high-risk factor for ED. After the proper diagnose your doctor may prescribe you some steps to improve your health condition. These steps could be lowering cholesterol, reducing your weight, or medication to remove the clog of blood vessels. In many cases, changing the daily lifestyle and diet can also help ease ED symptoms. Lifestyle changes that could help improve your sexual ability are exercise, losing weight and stick to a proper schedule. If you want sudden erection, you can also use Viagra. Viagra is a medication commonly used to treat erectile dysfunction. It is taken by mouth or injection into a vein as prescribed by doctor. You can also buy Viagra online without the prescription of the doctor. This will really help you to fulfil your sexual desire. These drugs increase the blood flow in the vessels that cause an erection for a longer time.